Registering your Cummins engines and generator sets will help ensure that the Cummins service network in your area is prepared to support your engine and provide the services you need. 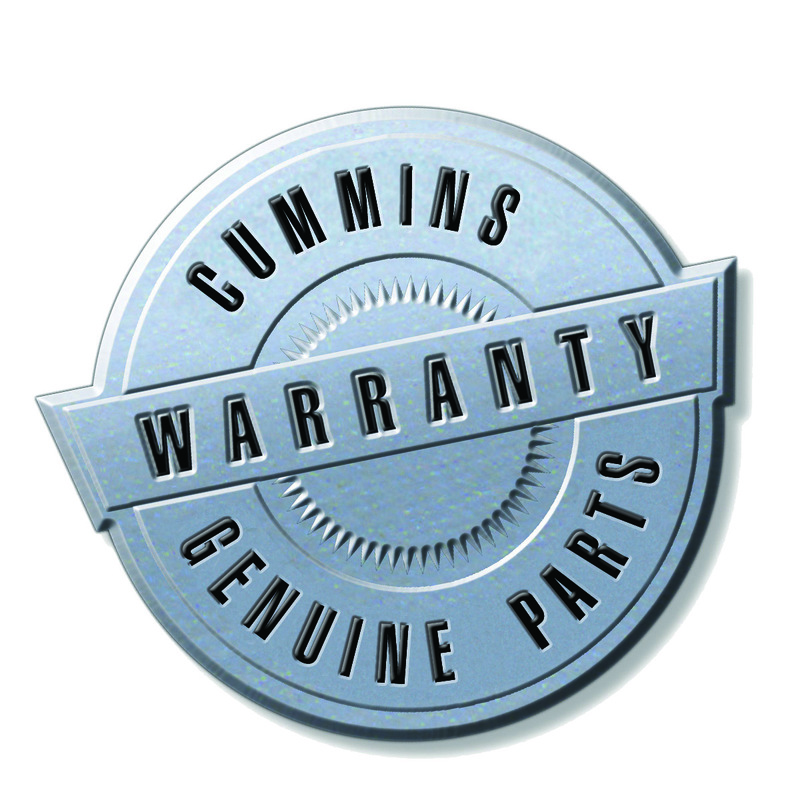 For Cummins engines and generators covered under global warranty, first register the product online using the link provided below, once it is commissioned or placed in service. For details about the warranty period, mandatory maintenance procedures, and terms and conditions, please contact the nearest Cummins Distributor. Note: Gensets designed and assembled by Cummins Sales and Service Singapore Pte Ltd fall under a warranty administered by Cummins DKSH. In these cases, customers can register only engines and alternators on the Cummins product registration website and should approach Cummins DKSH for any failure beyond the Cummins engines and alternators. Should you have further questions, please contact using the link below. For global service & parts support, please visit Cummins Global Locator to find the nearest service provider.